May 18, 2018 August 20, 2018 . Categories: Business. 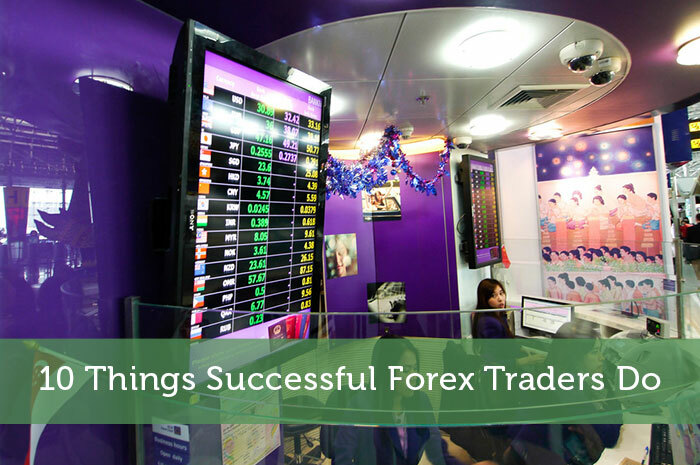 Tags: Forex, Market, Read, Tips, Trading.